A wide range of exciting sharks. 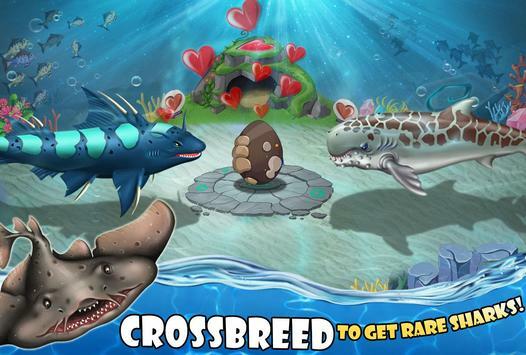 A wide variety of exciting sea Shark to breed. Fight in underwater battle arena. Make your own team of Sharks and take them to battle! Various battle stages where your sharks can compete for prizes. The whole island is open for you! 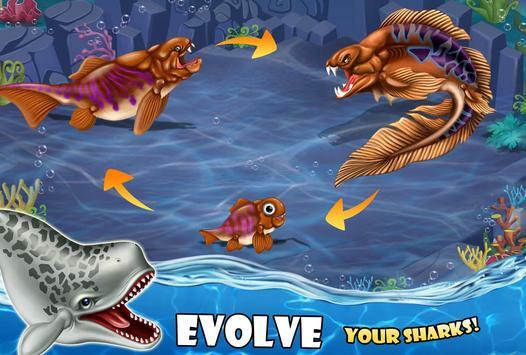 Evolve your Shark into epic form and explore an exciting fun world! Custom elemental habitats for each type of Sharks. The Decor area is filled with stylish and attractive decorations. A crossbreeding mechanism, which brings out surprisingly realistic results! Manage your water world as you would in real life this includes feeding your shark, and arranging food resources. 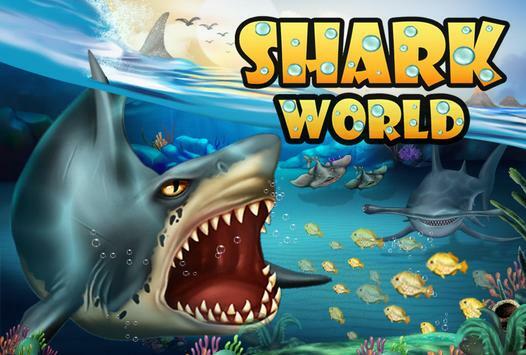 Please review Shark World Game and submit your comments below. We will collect all comments in an effort to determine whether the Shark World app is reliable, perform as expected and deliver the promised features and functionalities.